2. Keep the Dream Alive: The mission of DreamWeek is to advance the teachings of Dr. Martin Luther King, Jr. and other great humanitarians like him – by proliferating and modernizing their aspirations of a more equitable and enlightened society for all. DreamWeek is bridging the gap between people and ideas through an international summit on tolerance, equality, and diversity. A variety of events will be taking place from now until January 20th. 3. 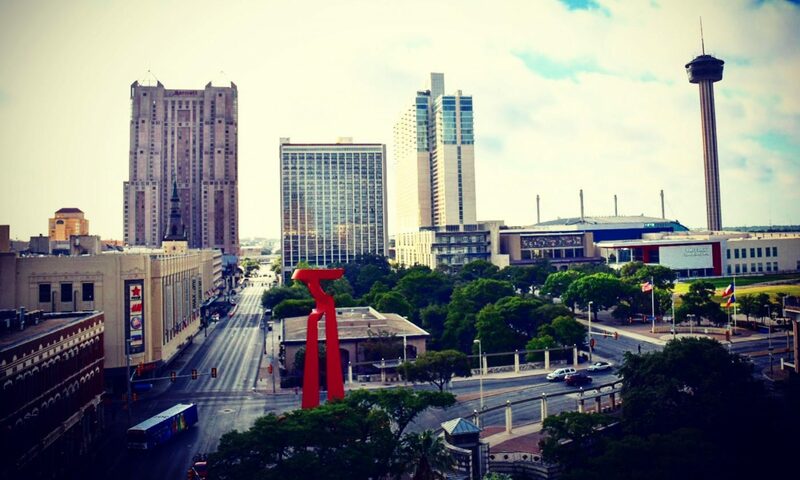 Enjoy a Drink: The San Antonio Cocktail Conference is this weekend. The cocktail festival brings together top bartenders and cocktail enthusiasts for educational seminars, guided tastings and cocktail parties. Houston Street Charities presents the San Antonio Cocktail Conference to celebrate the craft cocktail and the experience that surrounds it, while engaging the community in supporting children’s charities. 4. Spice Up Your Life: The Rey Lopez Entertainment (RLE) Showgirls will host a dragtastic screening of Spice World, the 1997 British musical comedy which follows the Spice Girls on a series of adventures leading up to a concert at London’s Royal Albert Hall. 5. Enjoy Tea Time: Treat yourself like Royalty at the Royal-Tea Tea Time at Paramour on Sunday. A Cream Tea will take place from 11:00 AM — 2:00 PM and an Afternoon Tea will follow from 2:00 PM — 5:00 PM. Enjoy tea and sample the brunch items while smooth jazz surrounds you.